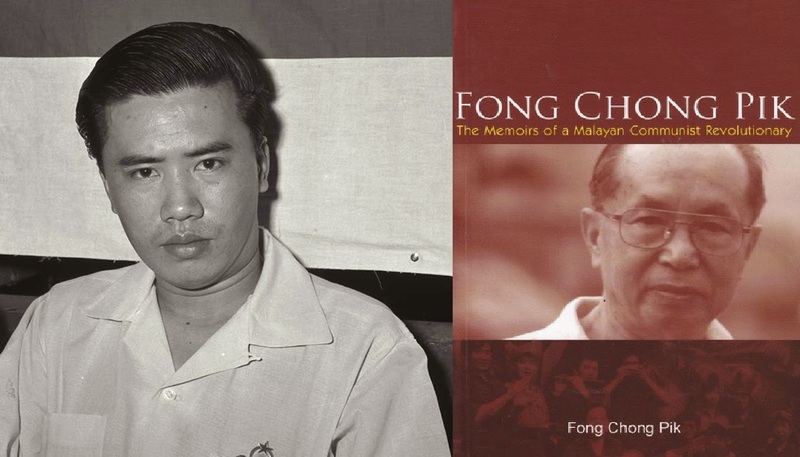 Unravelling 1987: Lim Chin Siong was never a communist...? 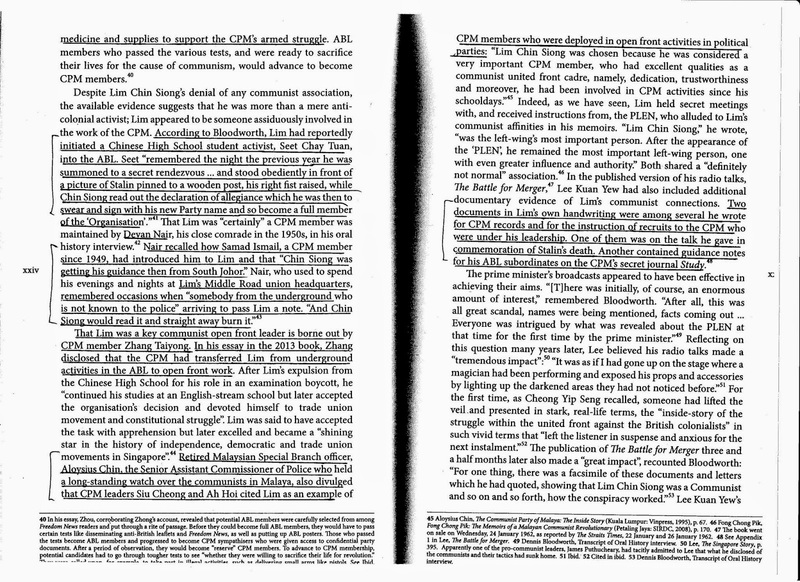 As much as LKY wanted him to be a communist, he could never prove LCS as one, conclusively. Even if he was one, he would never publicly admit to be a member of the Communist Party of Malaya as that would land him in jail. The CPM was an outlawed organisation. Similarly, a gangster would never admit to be a member of a secret society. And because criminal cases against prominent gangsters are so hard to clinch, we often find that these people are held in detention without trial under the CLTP, or what is commonly known as "Section 55" - albeit less controversially as compared to the ISA although technically they are similar. 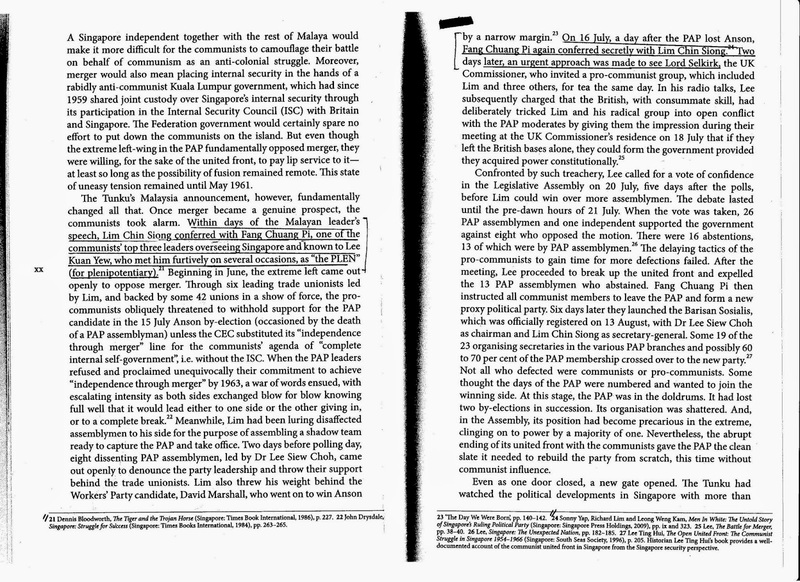 The Plen, Chin Peng, etc, were clearly communists because they were the top leadership of the hierarchy and they eventually joined the armed struggle in Peace Villages in Southern Thailand. However, other communists who were tasked to work in the Communist United Front weren't so upfront with their allegiances as it was precisely their job to appear leftist, socialist, communalist; anything but communist, in order to continue to manage political affairs from behind the scenes. How is it possible then for someone to say such and such person is highly likely a communist? In this entry, we would look at the instances whereby LCS' deeds and association indicated that he could be a communist. 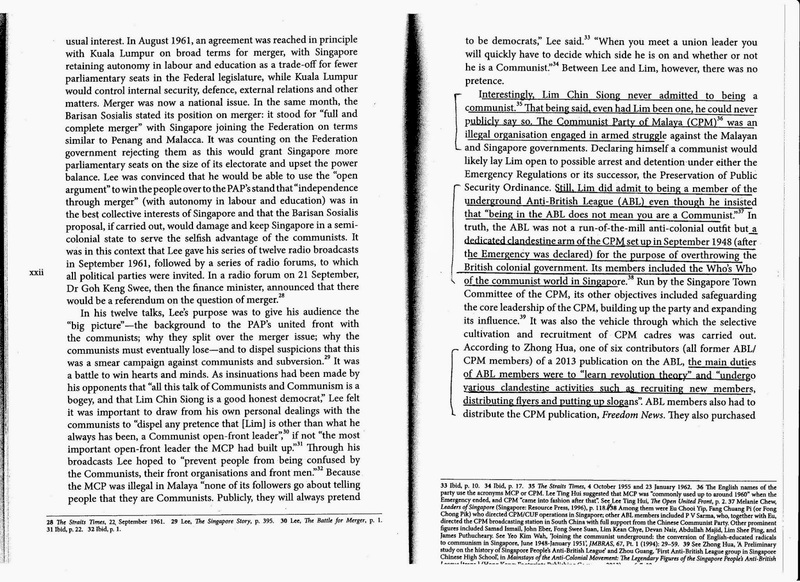 While the information was sourced from Albert Lau's article titled "The Battle for Merger-The Historical Context", the original information was actually from various sources such as academic writings, memoirs and other periodicals. If we read the body of evidence in its entirety, we will find that LCS' links with the communists cannot be simple. "Two documents in Lim's own handwriting were among several he wrote for CPM records and for the instruction of recruits to the CPM who were under his leadership. One of them was on the talk he gave in the commemoration of Stalin's death. Another contained guidance notes for his ABL subordinates on the CPM's secret journal STUDY." "Lim Chin Siong issued a signed statement accusing the prime minister of "sensationalism". 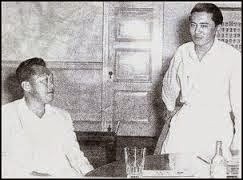 To Lim's retort that he was "sick and tired" of having to deny association with communists, Lee Kuan Yew gave this risposte at a press conference on 27 January 1962: "If the documents were not written by him, he should deny it, sue me and the Government printers for libel and forgery." Lim never did. 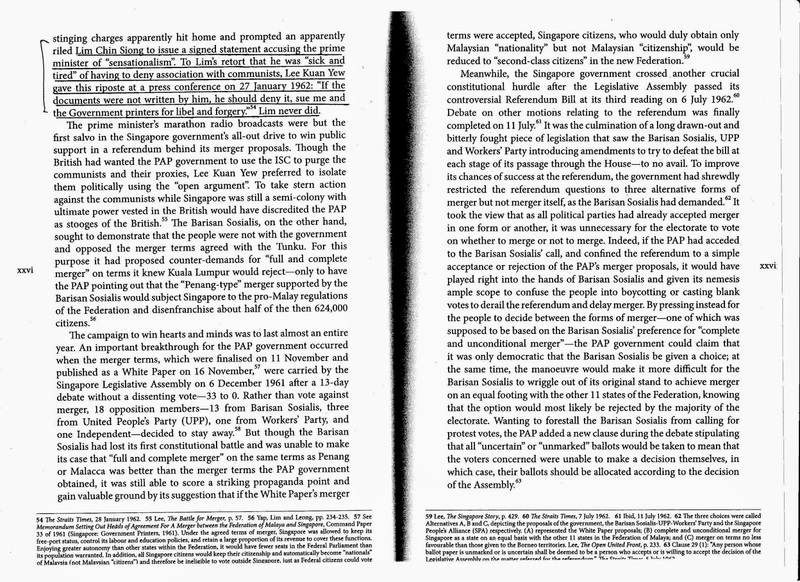 "It was a well-known fact that Lim Chin Siong, the former general secretary of the powerful Singapore Factory & Shop Workers Union was the undisputed leader of the communist united front and controlled the mass base. Lee Kuan Yew could not have been unaware of this fact and knew that he had to depend on Lim Chin Siong and his mass base to advance his political ambition." So while there are mentions in British archives to suggest that LCS was not a communist, it should be noted that those who say otherwise are aplenty. I wonder if you know what armed struggle meant or the fact they were assassinating people!